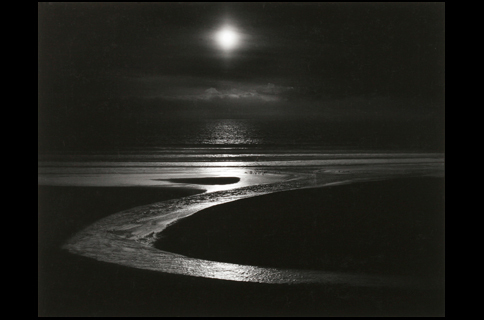 A Fascination with Light — a photo exhibition by Wynn Bullock | If you love photography, why not visit FUJIFILM SQUARE — photo exhibitions in Roppongi, Tokyo. The Photo History Museum, FUJIFILM SQUARE, is pleased to announce A Fascination with Light - a photo exhibition by American master photographer Wynn Bullock, which runs from January 3 - March 31, 2014. Wynn Bullock (born Percy Wingfield Bullock) was a photographer who devoted himself to developing his own vision, establishing deep, direct connections with nature. He constantly sought to capture the essence of his subjects, whether a forest, an incoming wave or a human being, and was fascinated by the light that pervaded all things, believing light to be the profound universal truth. Bullock was also renowned for his research and development of new photographic techniques and obtained several patents. His techniques allowed him to capture his subjects to a stunningly high degree of precision and delicacy. This exhibition features several vintage prints produced by Bullock himself. We are delighted to welcome visitors to experience firsthand the realism that Bullock sought to capture through such renowned photographic works as Color Light Abstractions and The Enchanted Landscape. Wynn Bullock (born Percy Wingfield Bullock) was born in Chicago in 1902. As a boy he displayed a talent for singing and first appeared on stage as a tenor while still at school. During the mid-1920s, he furthered his career in Europe, studying voice and performing in France, Germany and Italy.. While living in Paris, he became interested in the visual arts and developed an affinity with photography. He gave up his promising singing career and began to make a living working as a commercial photographer while also experimenting with alternative processes such as solarization and bas relief. A major turning point in Wynn's life as a creative photographer occurred when he met Edward Weston. 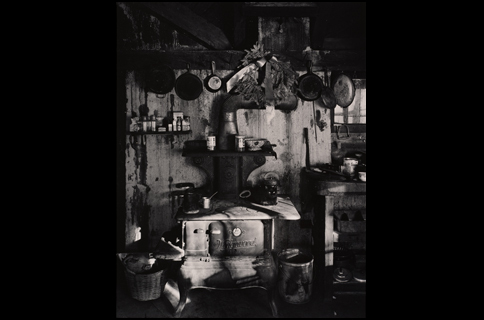 Bullock was greatly inspired by the power and beauty of Weston's prints, and set out explore the realism and objectivity of Weston's type of "pure photography" for himself. Bullock became well known for his use of a large format 8x10 camera and established a reputation for the beauty of his prints.